Chief Executive Carrie Lam has said an independent statutory commission will investigate a corner-cutting scandal at the MTR’s Hung Hom station expansion project. 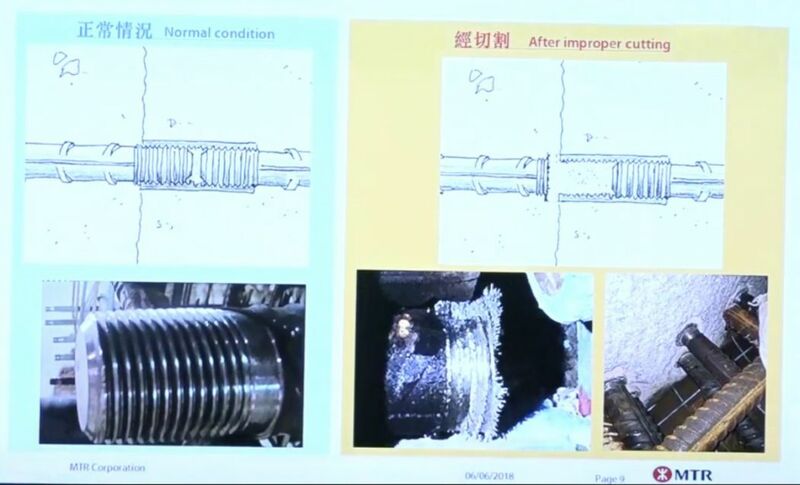 The MTR Corporation has admitted that, in 2015, workers cut steel bars to make them look as if they were correctly screwed into couplers securing a platform floor to the walls. If the steel bars are not properly attached, there is a risk that the platform floor could collapse. The station expansion is taking place to accommodate the HK$97.1 billion Sha Tin to Central Link. 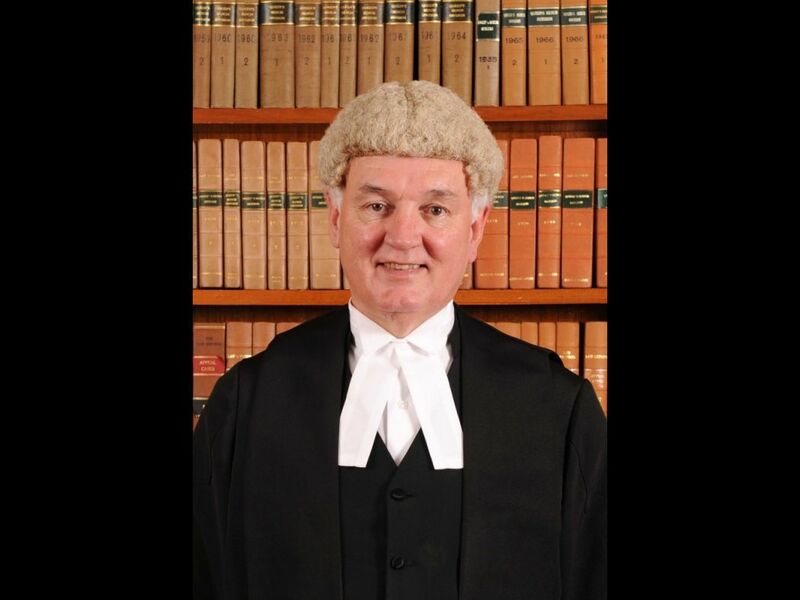 Lam said former judge Michael Hartmann will lead the investigation formed under the Commission of Inquiry Ordinance. Hartmann led the Independent Expert Panel set up by the government in 2014 to review project delays at the Guangzhou-Shenzhen-Hong Kong Express Rail Link. The commission will aim to complete the investigation and a report in six months. Lam said the commission will have the necessary power to summon witnesses and ask for the disclosure of documents. On Monday, it was reported that a platform wall at To Kwa Wan MTR station – currently under-construction – was also improperly built and needed to be “shaved thin.” Lawmaker Claudia Mo first revealed the incident, citing information provided by a frontline employee. Lam said the situation at the To Kwa Wan station was different from that of the Hung Hom station. Mr Justice Michael Hartmann. Photo: GovHK. 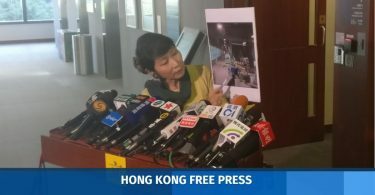 “If we have to expand the already very wide scope of the inquiry commission to include the incident reported yesterday at the To Kwa Wan station – or if there is another issue of engineering procedures at another station the next day – it will cause the inquiry commission to become unfocused,” Lam said. “It does not mean we do not attach importance to the safety of other stations,” she added. Lam denied that the government was reacting slowly to the incident, which was revealed at the end of last month. 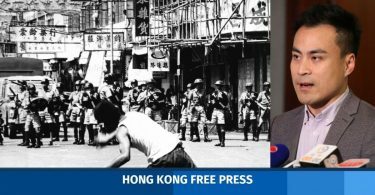 She said that, in the last administration, the statutory inquiries into the Lamma ferry collision tragedy and the excessive lead in drinking water scandal were formed more slowly. Lam said it was uncertain whether inquiry will delay the Sha Tin to Central Link project further. The section from Tai Wai to Hung Hom was expected to operational by the second half of next year. 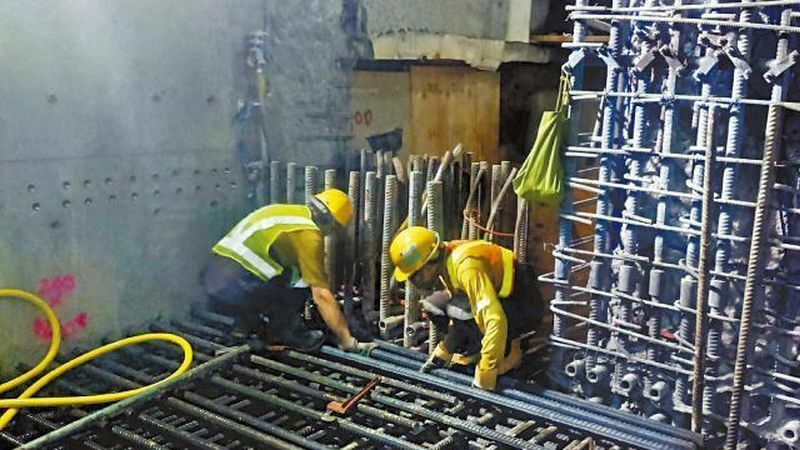 “We are talking about steel bars whereby their relevant construction procedures have been completed – I don’t see the need to fully halt the project if construction of other stations complies with engineering requirements,” Lam said. Civic Party lawmaker Tanya Chan said the scope of the commission should be widened and the final report from judge Hartmann should be flexible enough to provide a deeper analysis. “Judge Hartmann is a very appropriate choice because he has led an inquiry into the Express Rail Link delay before,” she said. She said six months could be too short for the inquiry and one more person may be required to be included in the process. 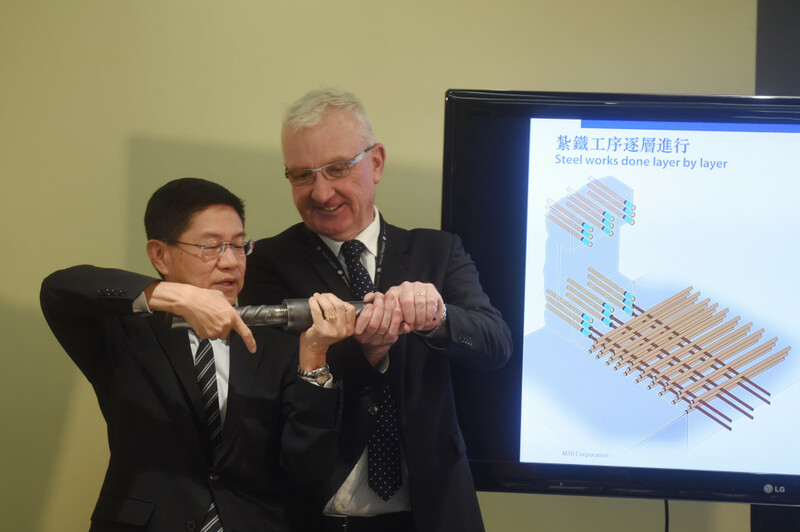 MTR Corporation ‎Projects Director Philco Wong demonstrating the correct way to connect steel bars to couplers. Photo: Citizen News. Asked whether the government was too slow in responding to the incident, Chan said the they were acting faster than usual because of pressure from lawmakers. She also said the contract of MTRC Chair Frederick Ma should not be extended when it ends. Federation of Trade Unions lawmaker Michael Luk said judge Hartmann was an appropriate choice, but the investigation scope should be widened.